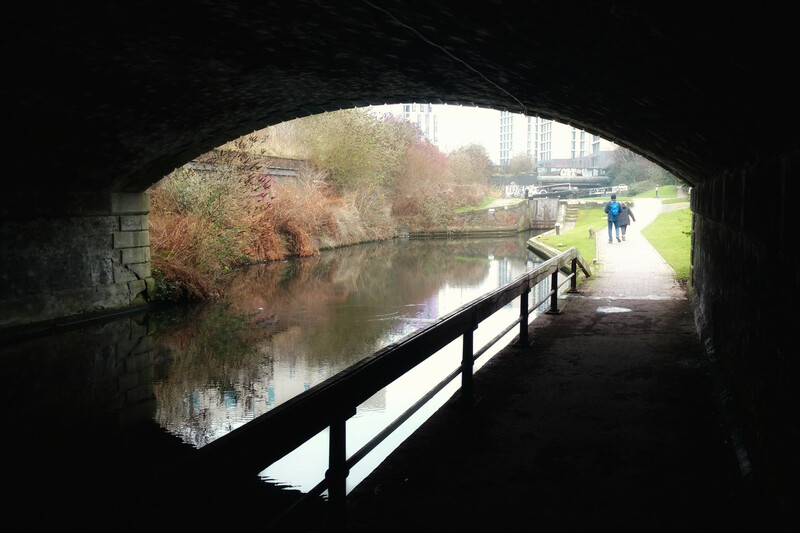 In July, we will stay close to home and explore Birmingham’s canals on a 7.5 mile walk, starting from the Library of Birmingham. This entry was posted in Boot Women, Walks and tagged Birmingham, Boot Women, canal walk, Fazeley Canal, Grand Union Canal, Lesbian walking group, Library of Birmingham, Midlands. Bookmark the permalink. I’d be really interested in participating in the walk on July 9th. The only issue is that I’m working later in the day, so if it’s possible could I please have some information on when you’ll be setting off and returning, and the route of the walk (if it ends near the city centre I could probably make it straight to work from there)? Thanks a lot, I really hope I can make it! we’ve emailed you a reply.